Ever since Samuel L. Jackson showed up in the end of the first Iron Man as sentient MacGuffin Nick Fury, fans of the Marvel Studios movies have trained themselves to stay in their seats and wait until the credits are over if they want to see an early glimpse of whatever Tony Stark and his wacky pals will be up to next. After The Avengers and Thor: The Dark World pulled off the rare double stinger, however, the Marvel movies have had to step up their game. That’s why the upcoming Captain America: The Winter Soldier will not only have multiple post-credits scenes, but also one of them will be directed by Joss Whedon. This news comes via Collider’s Steve Weintraub, who sat down with Marvel’s head of production, Kevin Feige, after seeing the movie. 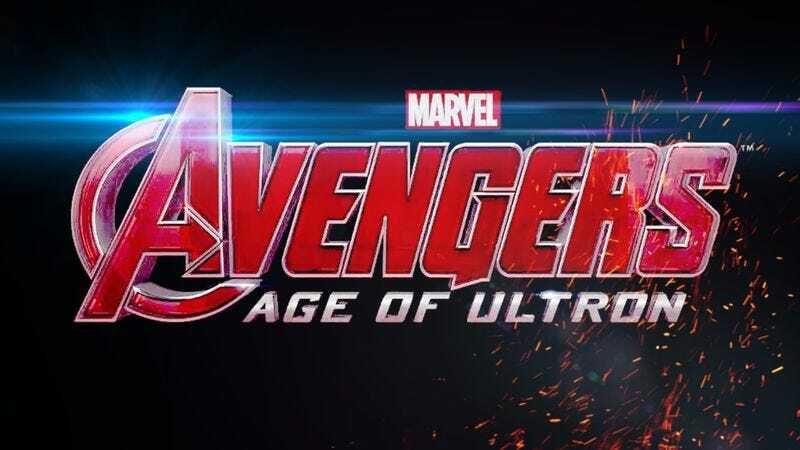 Feige explained that Winter Soldier’s directors, Joe and Anthony Russo, were responsible for one of the postscript scenes, and Avengers: Age Of Ultron director Joss Whedon helmed the other. Collider coyly avoids saying anything about the stingers themselves, but Weintraub does admit that it’s “beyond obvious” which one Whedon handled. Whether this means that Whedon’s scene features tough female characters and the tragic death of a beloved sidekick—or just an appearance from a certain titular evil robot—remains to be seen. Either way, we’ll know when Captain America: The Winter Soldier hits theaters on April 4. Or on YouTube the day after, for those who’d rather skip the credits and beat the traffic out of the parking lot.